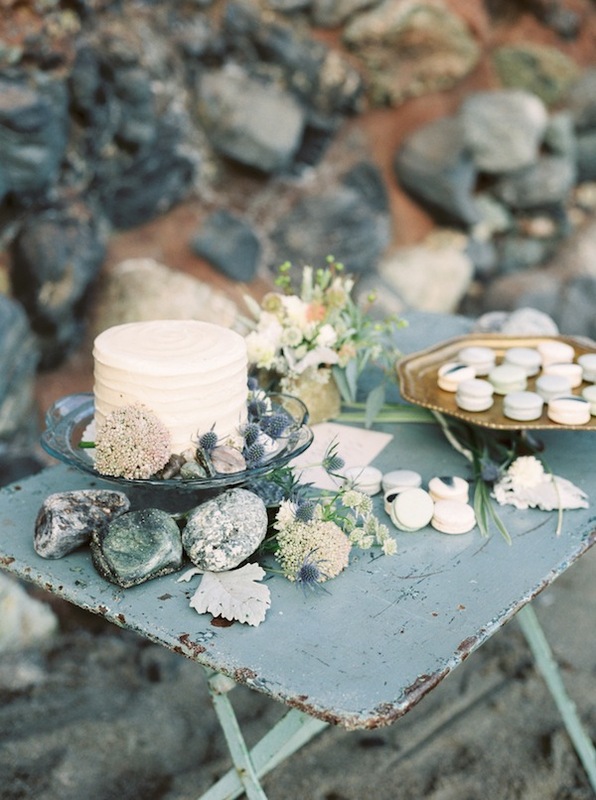 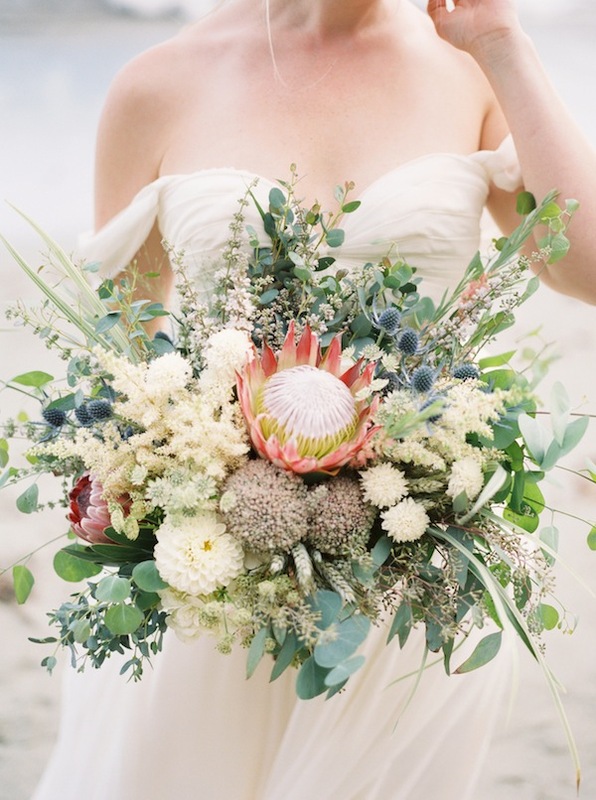 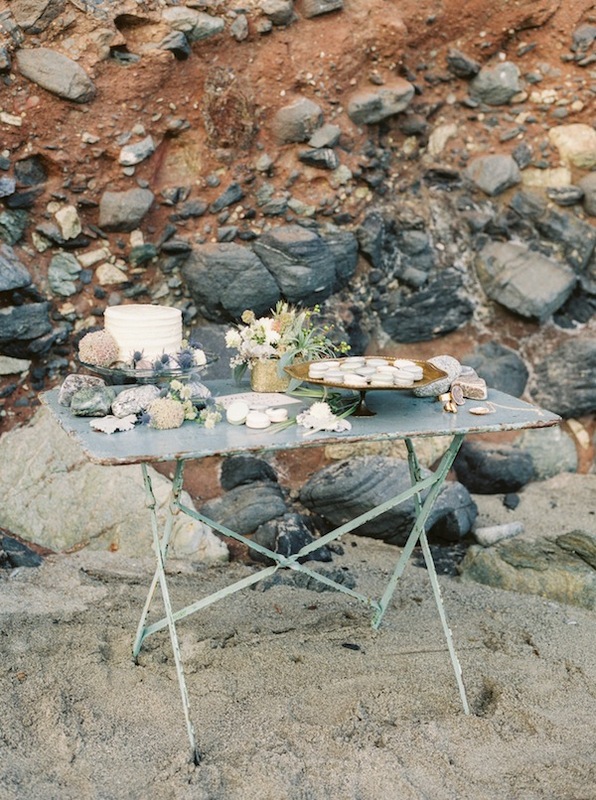 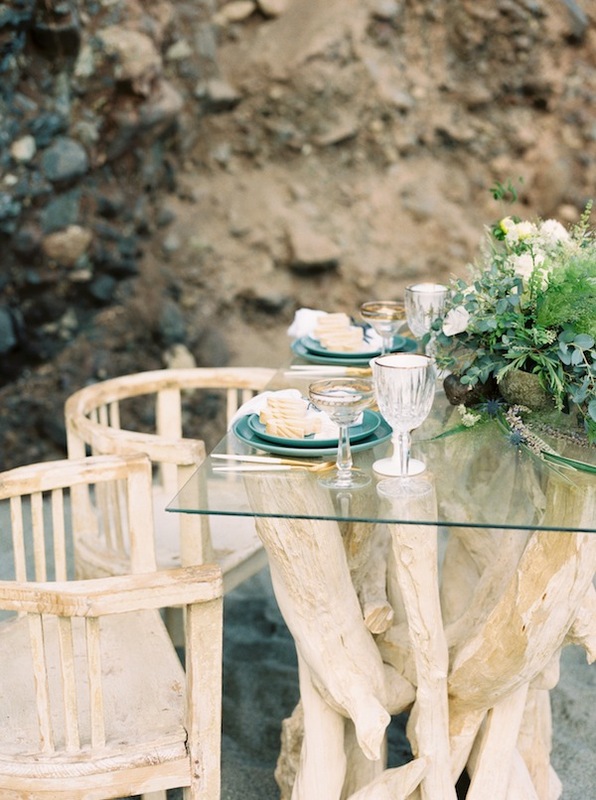 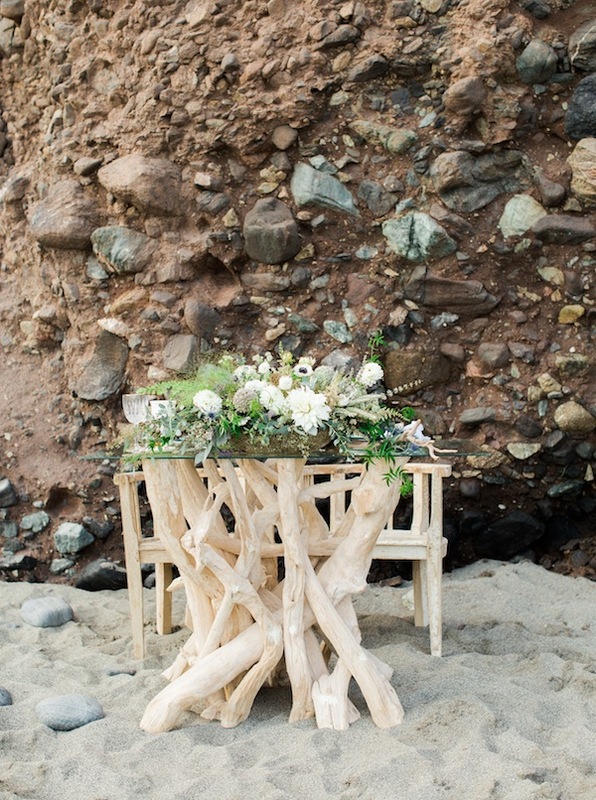 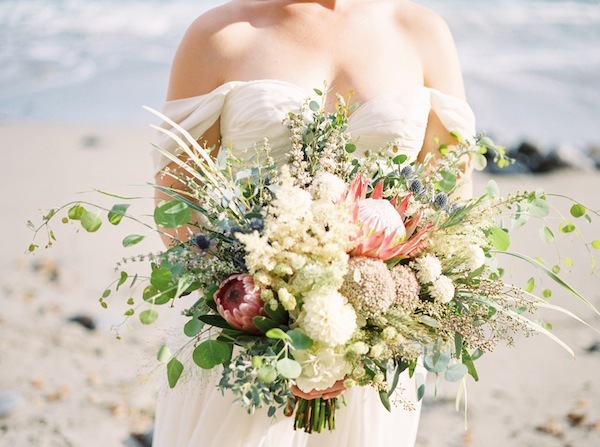 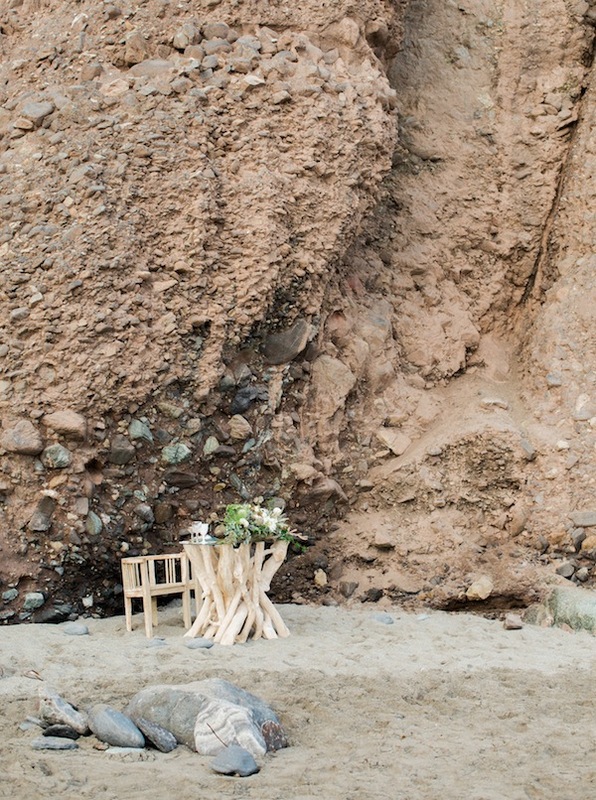 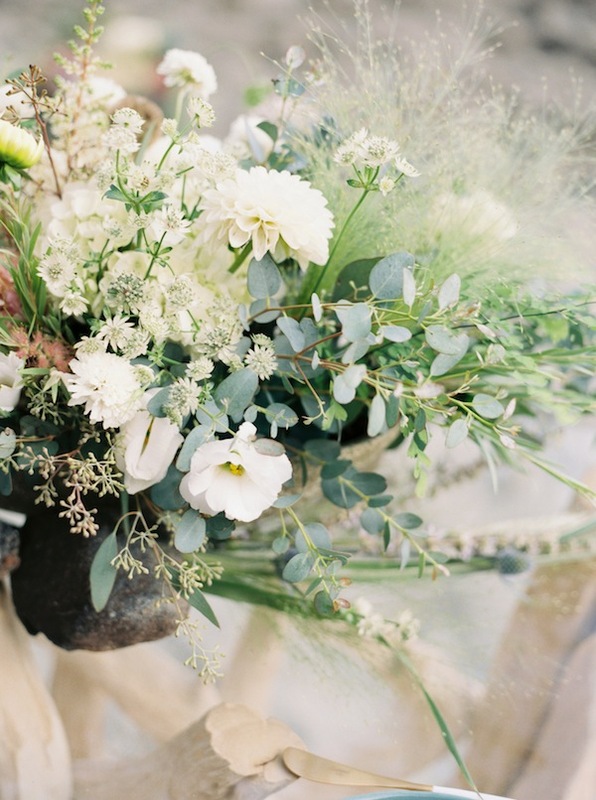 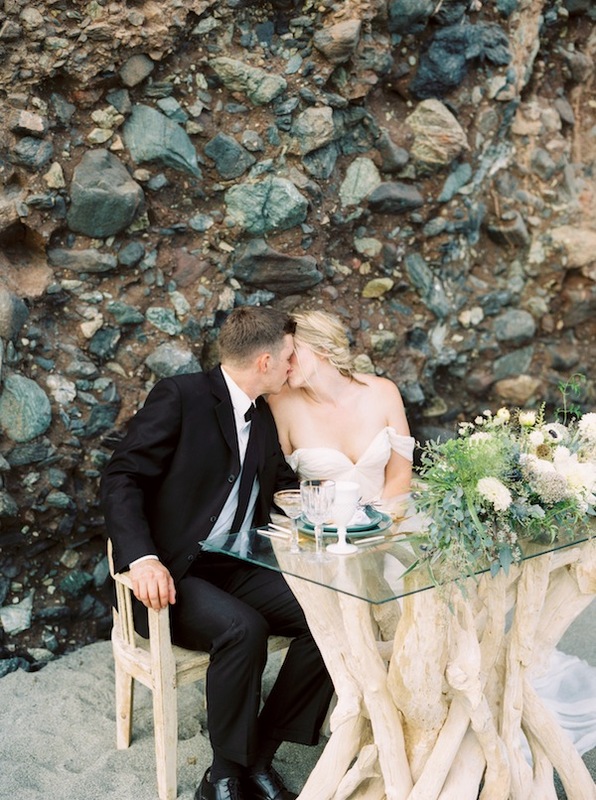 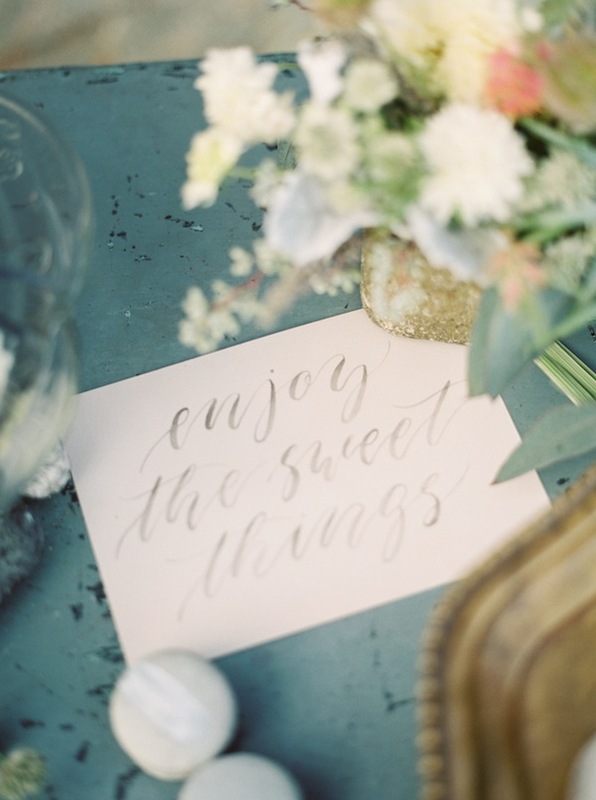 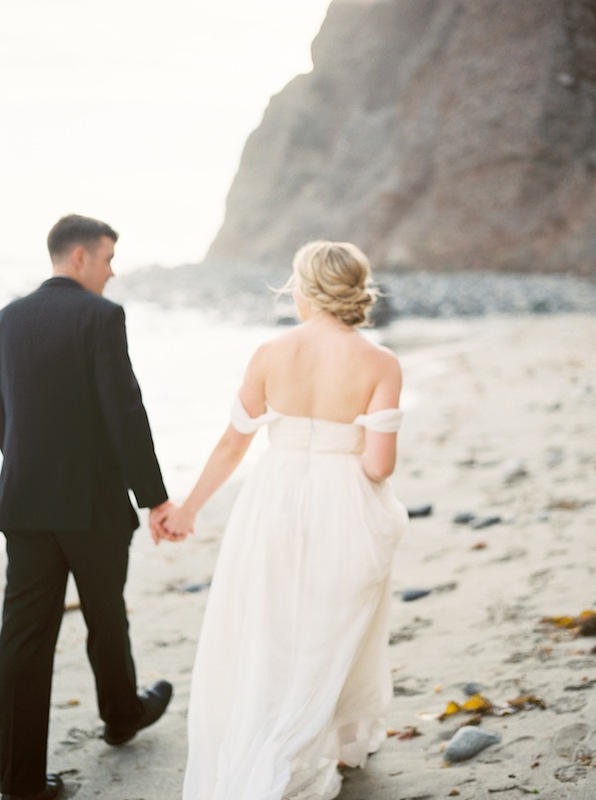 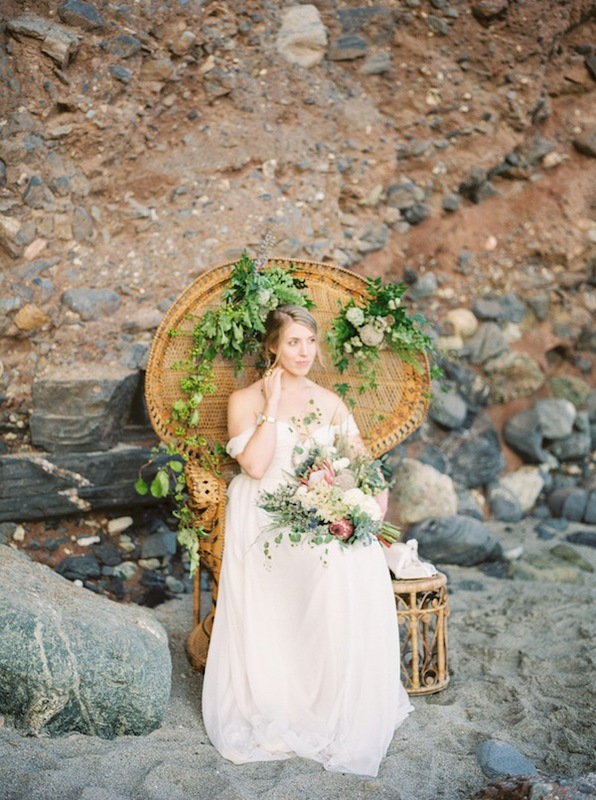 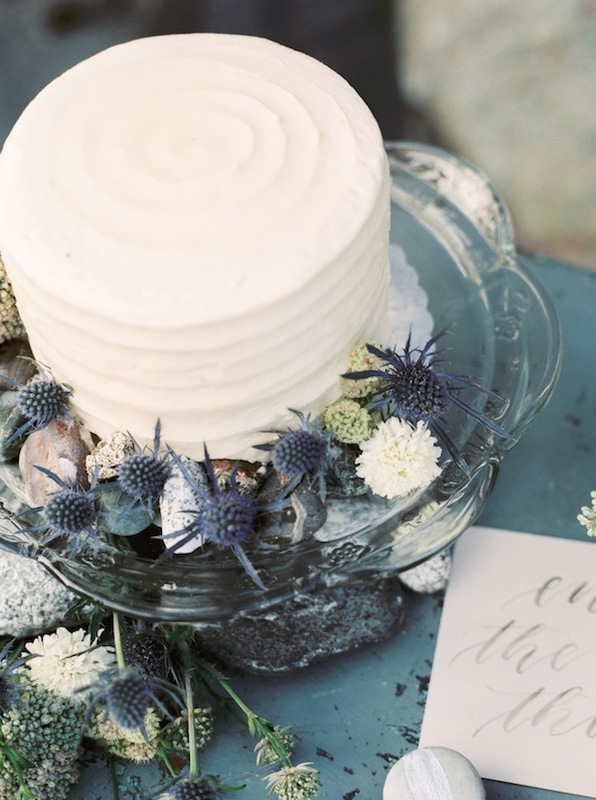 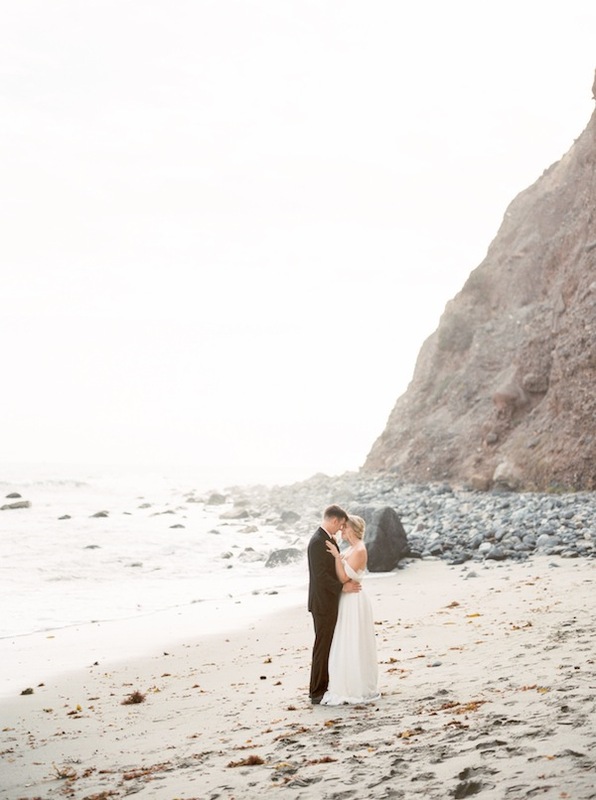 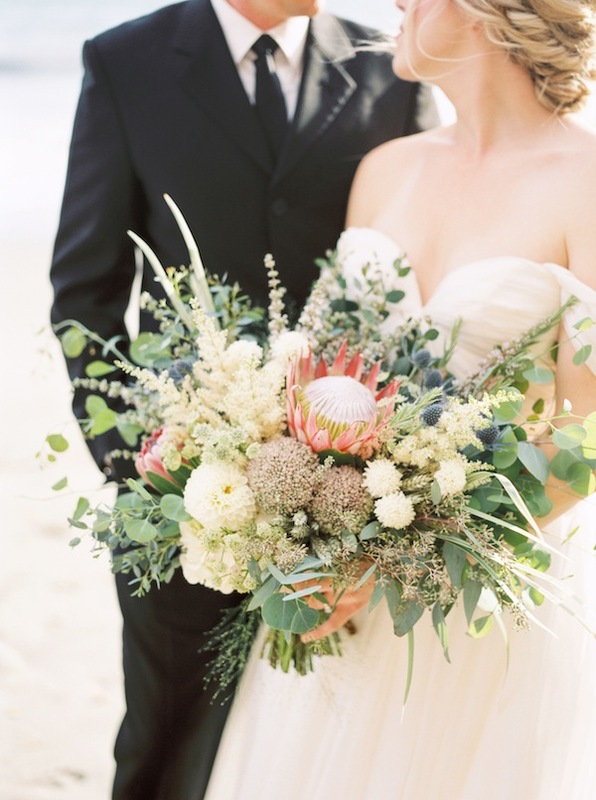 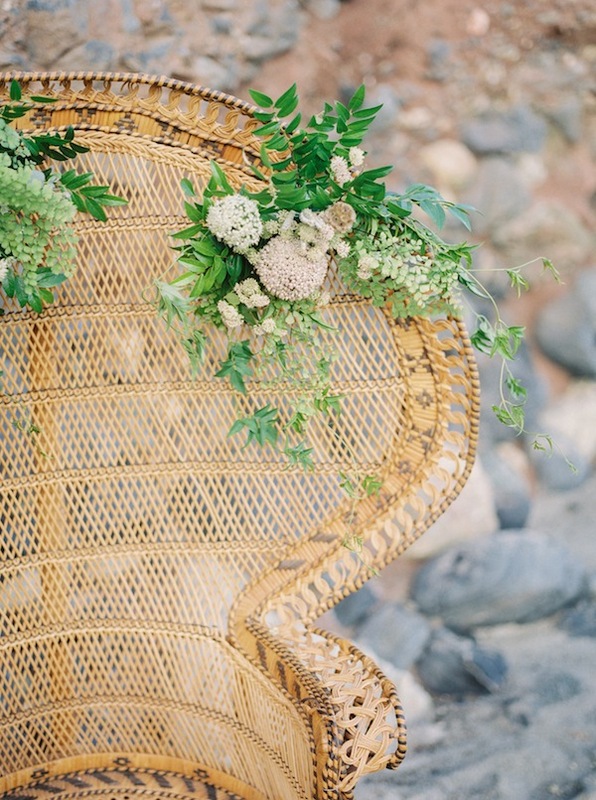 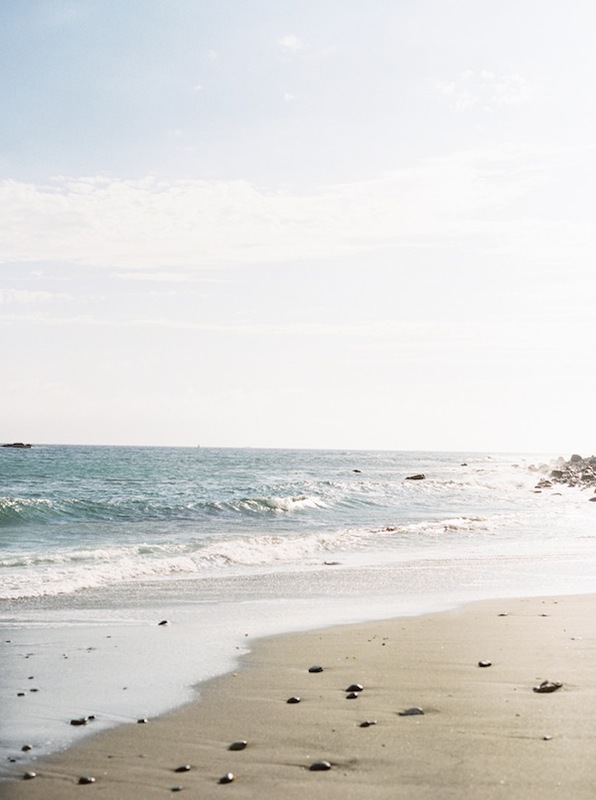 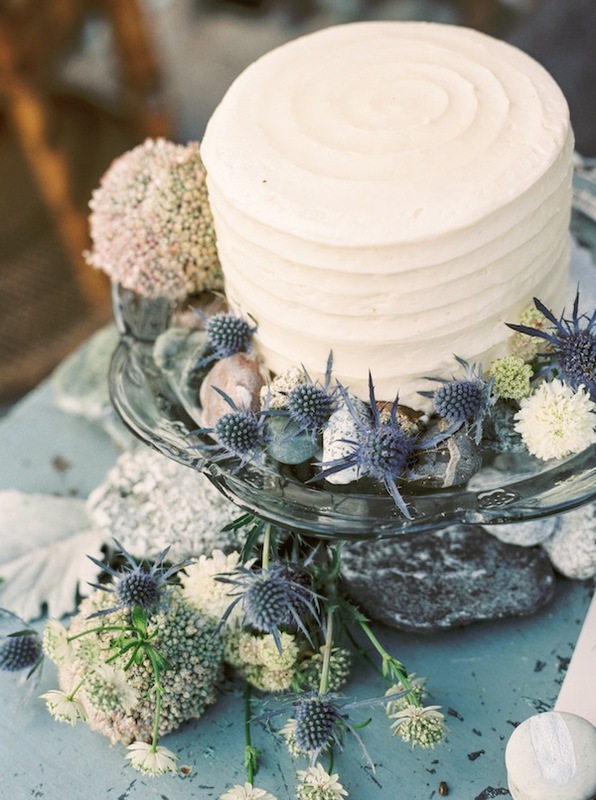 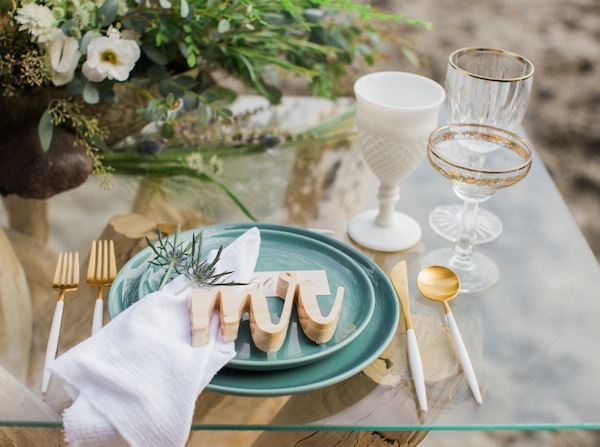 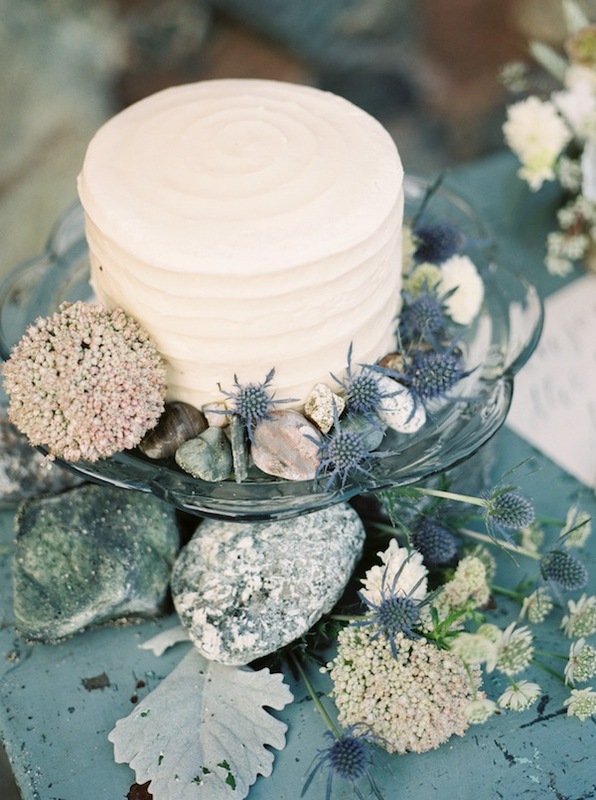 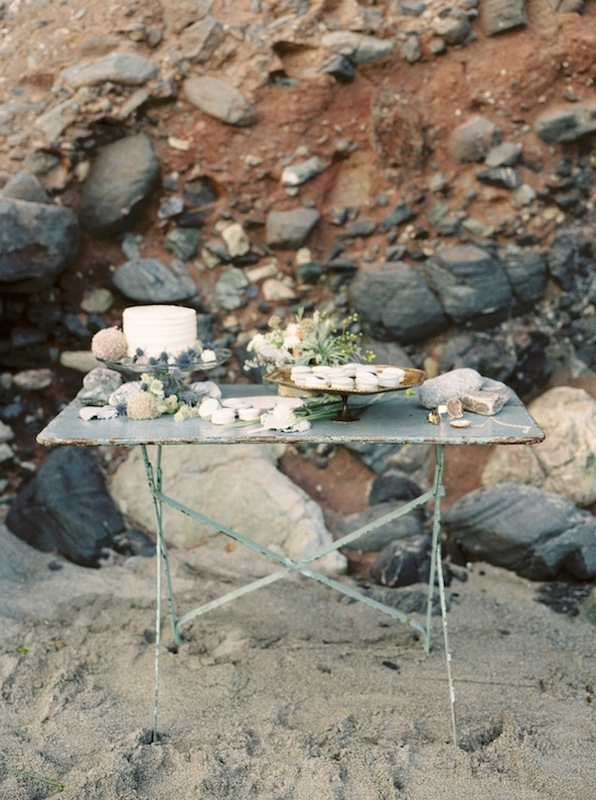 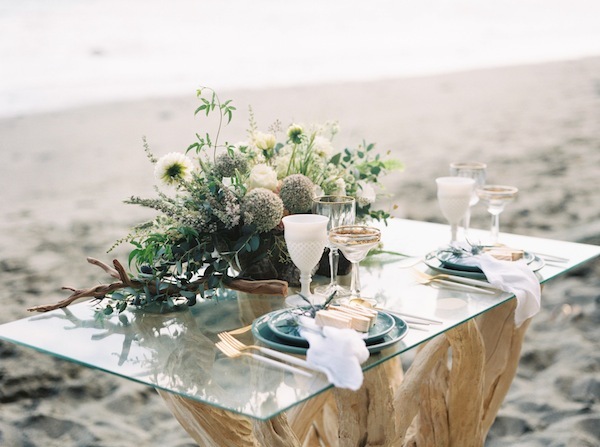 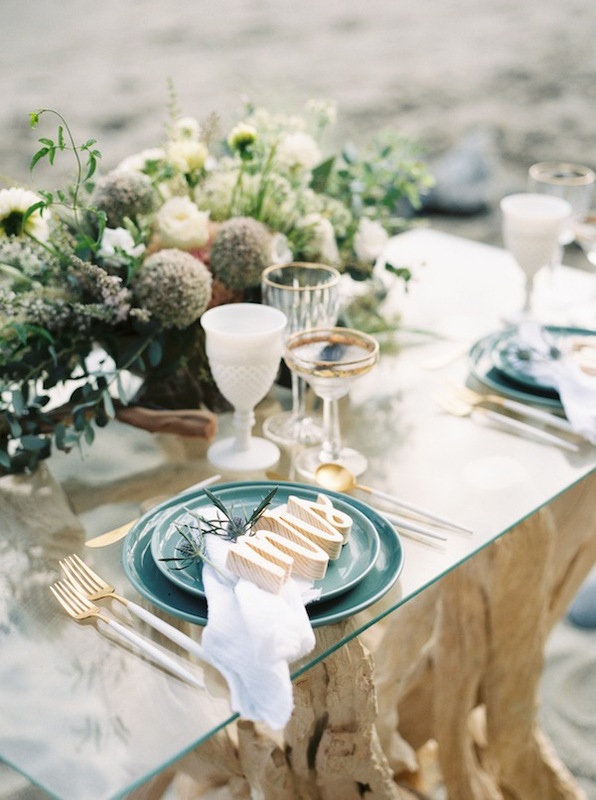 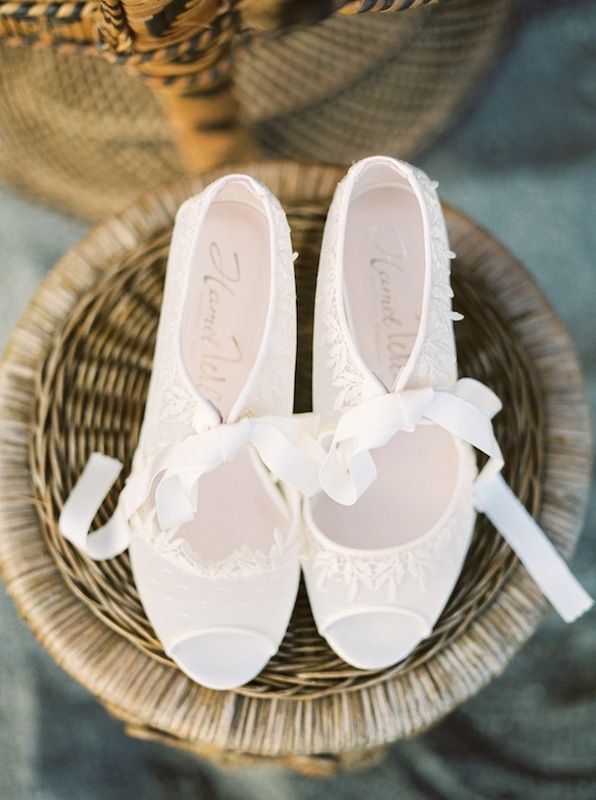 Feeling so very inspired by this beautiful California Seaside shoot featured on Style Me Pretty today! 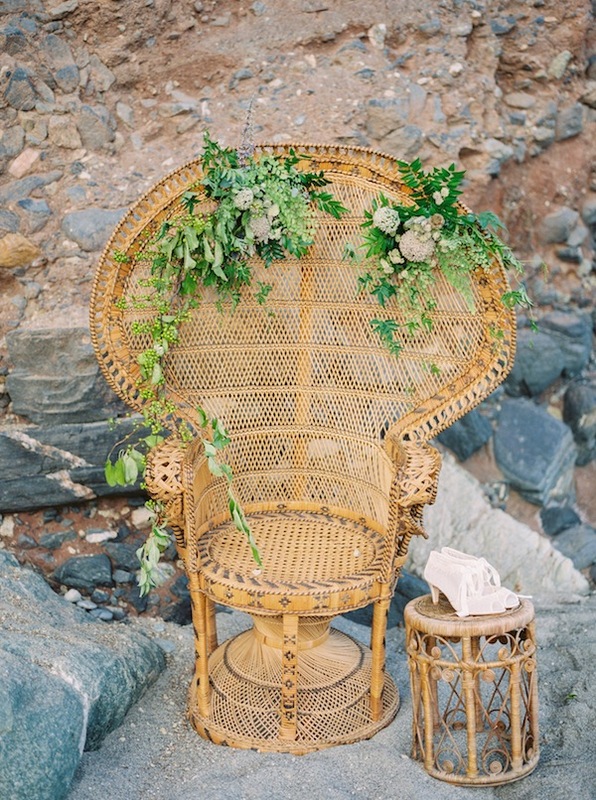 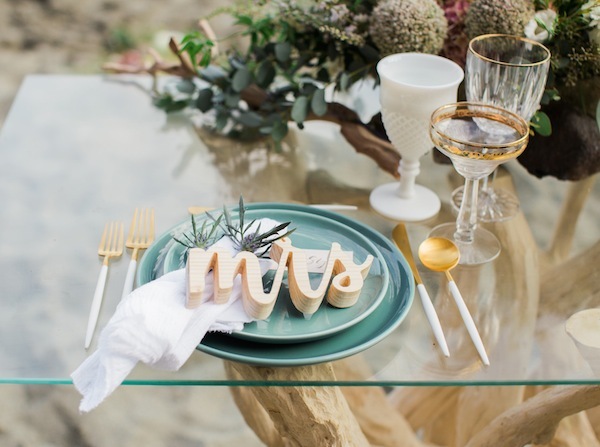 Perfectly produced and styled by the lovely ladies over at Beijos Events! 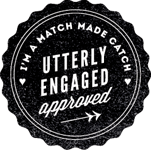 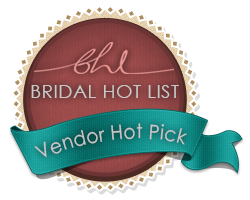 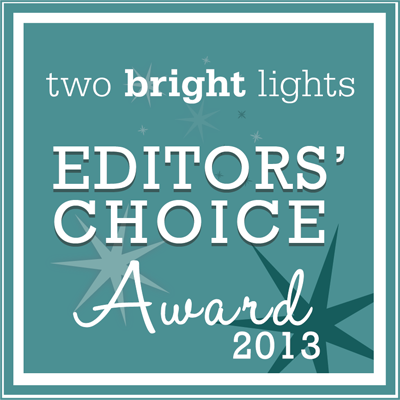 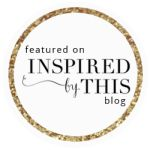 See the rest of the talented vendors involved below….